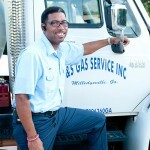 About G & S Gas Service Inc. 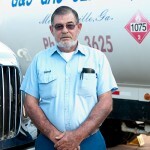 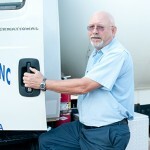 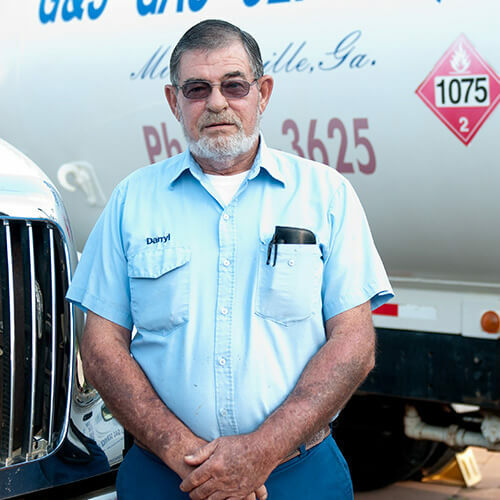 Locally owned and operated, G & S Gas Service, Inc. has provided reliable propane gas, propane tanks and service to central Georgia since 1963. 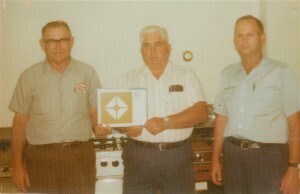 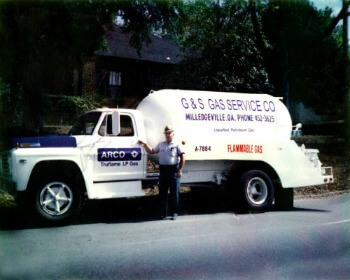 Founded by two brothers, Raleigh and Ray Garrett, and Tommy Simmons in 1963 with a desire to open a propane company to provide propane gas to the Milledgeville, GA and surrounding areas, G & S Gas has come a long way in its 51 year history. G & S Gas is now owned by Raleigh’s son Larry and Tommy’s son Darryl. 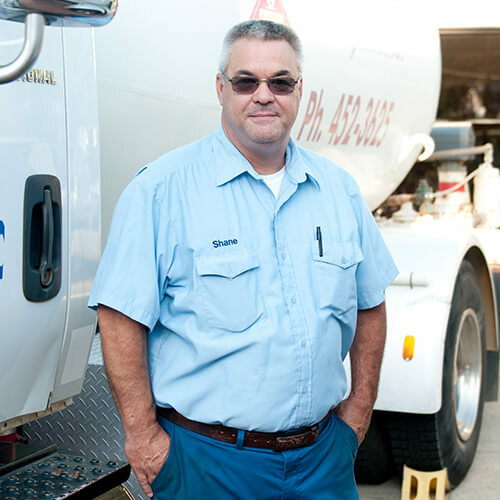 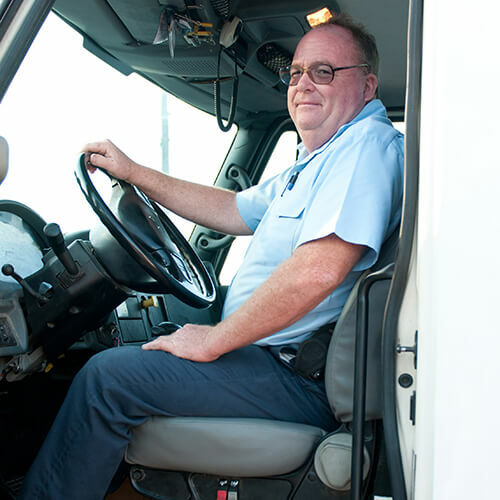 In addition to Larry and Darryl, G & S Gas has a team of dedicated employees, most with over 20 years at G & S, that have driven the company to reach its current state. 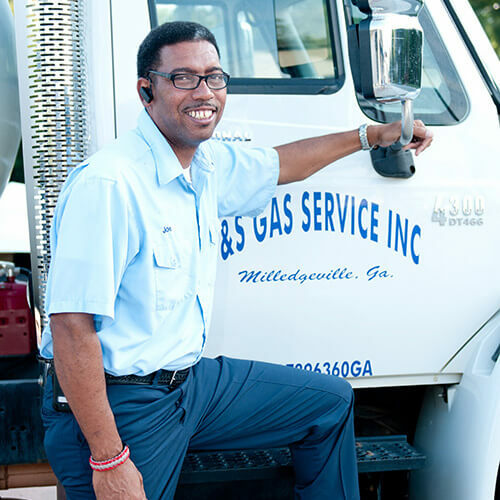 G & S Gas is dedicated to providing fast, courteous service along with fair pricing. 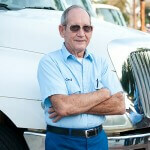 We have an extensively trained and certified staff that assures our customers quality services. 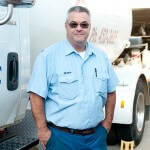 Unlike many national propane companies, G & S Gas does NOT charge HAZMAT fees, delivery fees or any other hidden fees. 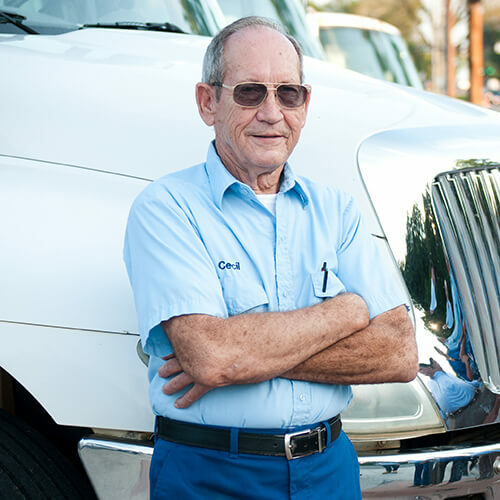 In addition, we do our best to respond to your order within the next business day. 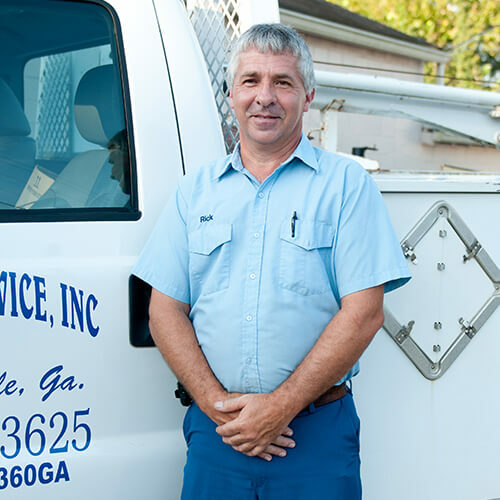 Our customer’s satisfaction is our top priority! 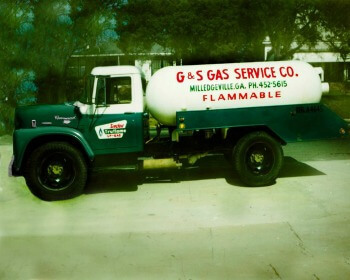 G & S Gas would love to be your Propane provider!